Penmac’s Harrison branch, which opened in 2000, works with employers in many fields to recruit and staff quality workers. If you’re looking for a job or are in need of employees, Penmac can help. Harrison’s office frequently hires production and warehouse workers, shipping and receiving clerks, delivery and forklift drivers, sales help, receptionists, data entry clerks, and general labor employees. Economy in Harrison, AR thrives on a large manufacturing industry, with many businesses also focused on trucking, electronics, wood products, warehousing, agriculture, and tourism. Home of North Arkansas Community College, Harrison is dedicated to helping develop a skilled knowledgeable workforce for Northwest Arkansas. Harrison, AR has been nationally recognized as one of the “Best Small Towns in America.” Close to Branson and Springfield, MO metropolitan area gives locals access to city amenities, while keeping the feel of a close-knit community. 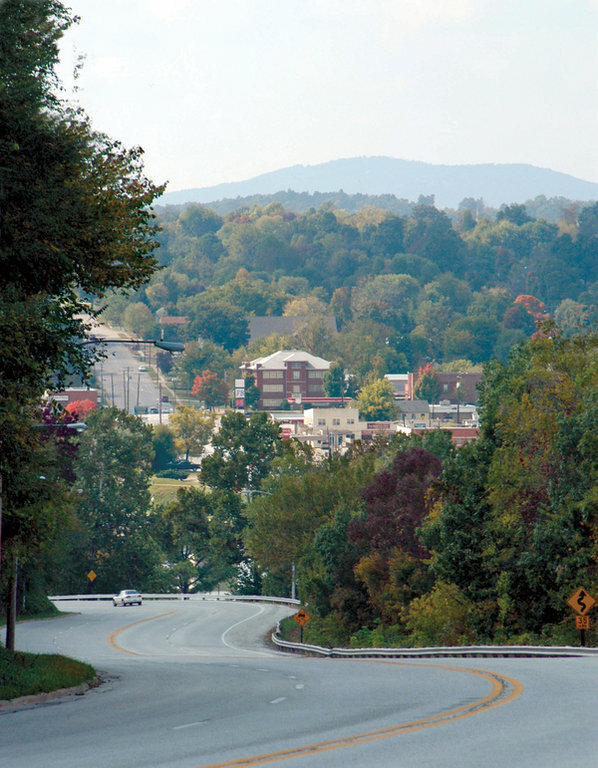 The seat of Boone County, Harrison has approximately 13,000 residents, and was recently featured in the publication Where to Retire as one of the best retirement towns in the U.S. Located in the Ozark Mountains, and just miles from the Buffalo River, Harrison is the perfect place for outdoor lovers.